Sometimes you just have to state the bleeding obvious. This is one of those times. The Helen & Joey “Inara” Yarra Valley Shiraz 2016 is just so amazingly crazy value that writing anything less would be a gross misjudgement on my behalf. Quite simply this is a #KenBruceHasGoneCompletelyMad moment. Where do I start. 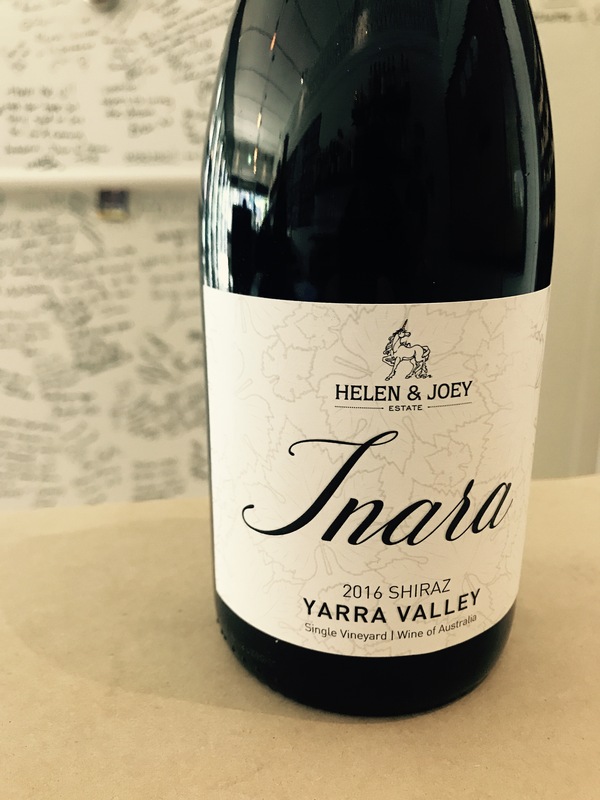 The nose instantly throws up delicious blackberry notes that linger until a gorgeous savoury tinge of masterstock, beef oxo and vegemite (yes vegemite) wow the senses. The palate sings with more blackberry mixed with delicate white pepper and balanced acid and tannins. A cracking wine indeed at a crazy $20!!! !